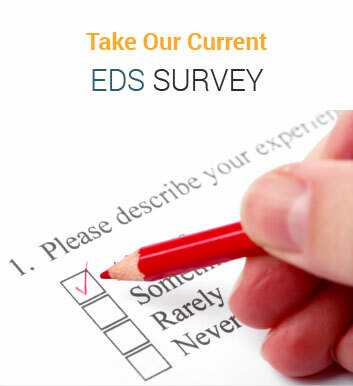 $1.00 will support EDS Awareness webinar programs. 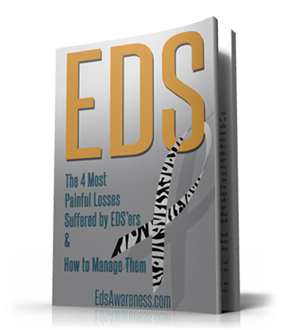 Kevin Muldowney, MSPT, owner of Muldowney Physical Therapy, has just published a book outlining a specific exercise protocol designed for people who are diagnosed with Ehlers Danlos Syndrome (EDS). Click here for more information about the book. Kevin Muldowney has been treating this EDS population since 2005. 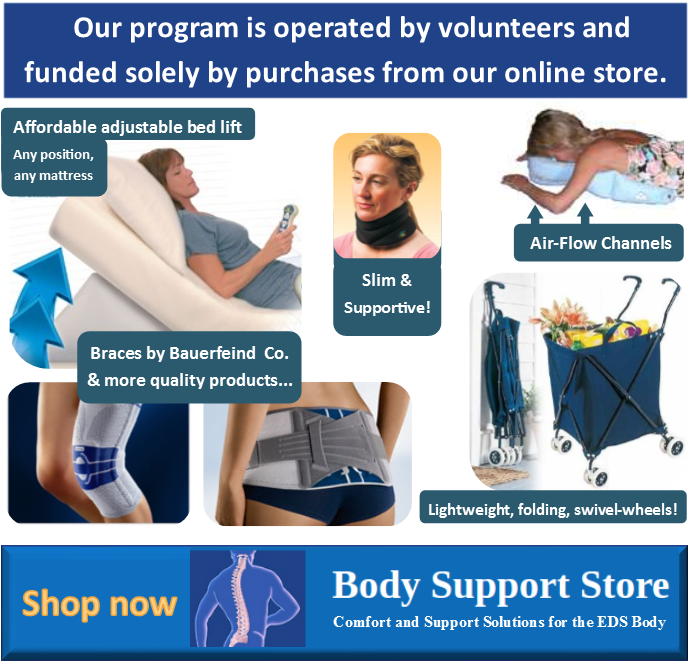 His protocol was designed to slowly and safely progress patients with EDS through an exercise program to ultimately strengthen their entire body, while stabilizing numerous joint subluxations/dislocations commonly associated with the genetic disorder.